CHONGQING, 26 JULY 2018 - Viacom International Media Networks (VIMN) Asia, a division of Viacom International Inc. (NASDAQ: VIA, VIAB), at a signing ceremony in Chongqing today, announced it has inked a deal with the developers of Mall of China, Jiayuan Group, China Creation Group and Triple Five Group. The collaboration will see all parties co-develop Nickelodeon’s first indoor theme park in Asia and Nickelodeon’s largest indoor theme park in the world when it targets to open in December 2020. The new Nickelodeon indoor theme park will occupy about 28,000 square meters (equivalent in size to nearly four football fields) in the center of the 468,000 square meters Mall of China (MOC) complex in Chongqing. The developers will invest over US$750 million in The Mall of China, which is part of a 2000 mu (about 1.34 square kilometers) mixed-use development, expected to also include a residential enclave of about 40,000 residential units, an international K-12 school and an international hospital. The total area will cost over US$4.2 billion to develop. “Creating immersive on-the-ground consumer experiences remains an important part of our business. 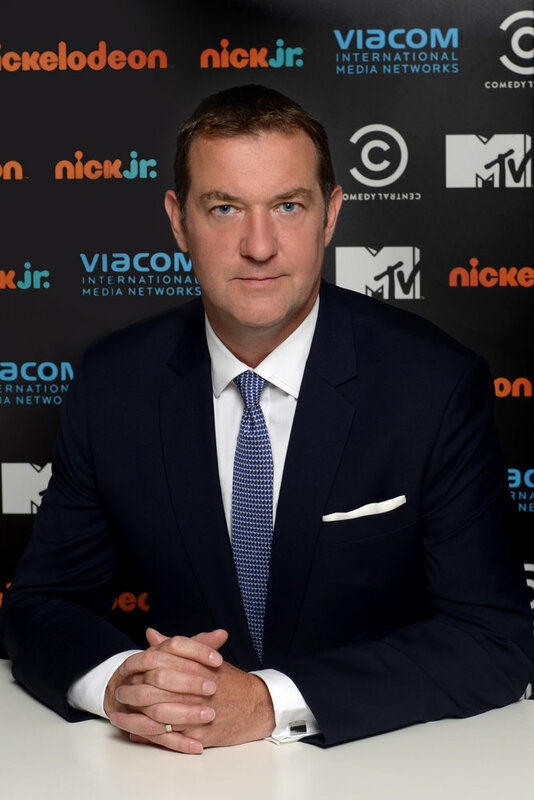 As we continue to grow the footprint of Nickelodeon theme parks, I am confident this will also open up new opportunities for the Nickelodeon brand and for our partners across multiple platforms in this important Chinese market,” said Mark Whitehead, President and Managing Director, Asia Pacific, Viacom International Media Networks. The park will showcase 14 of Nickelodeon’s most iconic properties like PAW Patrol, SpongeBob SquarePants, Teenage Mutant Ninja Turtles and Dora the Explorer across 29 Nickelodeon-themed attractions, of which the Teenage Mutant Ninja Turtles launch coaster is anticipated to hold four world records for an indoor roller coaster ride – the longest track, the highest drop, the most number of inversions and the fastest maximum speed. It will also feature the first tilting drop tower attraction in Asia. Strategically located about 15 minutes from Chongqing Jiangbei International Airport, the Mall of China which broke ground in September 2016, is led by a ‘retail-tainment’ concept and will not only serve the Chongqing market, but is expected to be a major tourism draw for Central China with an anticipated footfall of nearly 30 million visitors annually. 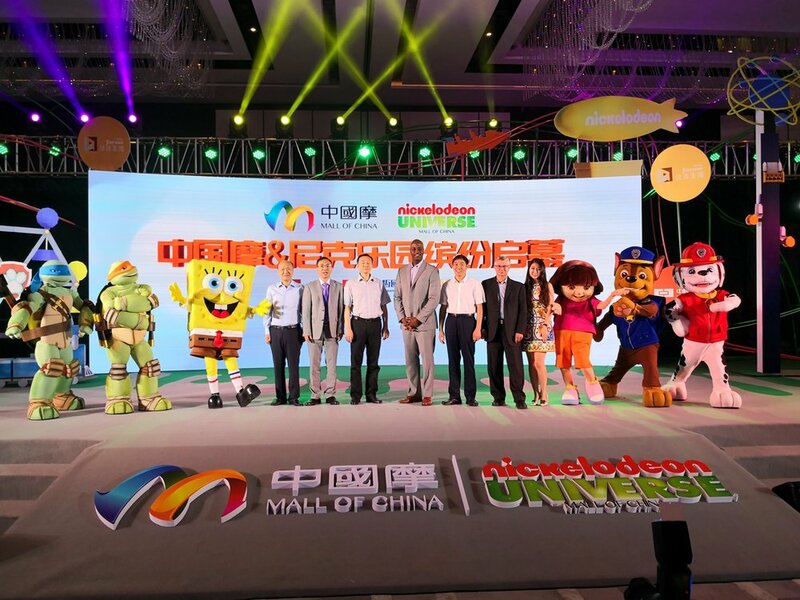 "We look forward to continuing our partnership with Nickelodeon at The Mall of China. Having worked with the number one global entertainment brand for kids, at both Mall of America and American Dream (opening in Spring 2019), we will deliver a one of a kind experience to this market," said Nader Ghermezian, Chairman of Triple Five Group. Triple Five is well-known for its experience in combining retail with entertainment, especially with their two North American malls – the West Edmonton Mall in Alberta and Mall of America in Minnesota. The indoor theme park in Chongqing, China will join several other Nickelodeon branded attractions and parks around the world. In addition to Nickelodeon Universe in Minneapolis' Mall of America, SeaWorld on the Gold Coast (Australia), Wet n Wild Sydney (Australia), Nickelodeon Land at Pleasure Beach Blackpool (UK), Nickland at Movie Park Germany, Nickelodeon Land at Parque de Atracciones Madrid (Spain) and Nickelodeon Lost Lagoon at Sunway Lagoon (Malaysia), there are Nickelodeon attractions at the Universal Studios in Orlando, Florida and Hollywood, California. Jiayuan International is a well-developed property developer of large-scale residential complex projects and integrated commercial complex projects in major cities in China, with more than two decades of experience in property development. China Creation Group (CCG) is a foreign-invested corporation focusing on the development of large-scale urban complexes. The company’s strategic focus is to develop such projects in top-tier cities such as Beijing, Nanjing, Chongqing, Hefei, Sanya and other high potential Tier 1 & Tier 2 cities. CCG’s corporate philosophy is to help create and build the ideal lifestyle for its customers. The Group aims to balance health, ecology, culture, education, technology and business to create an innovative new model for sustainable urban development. Triple Five® Worldwide is a multinational diversified conglomerate, development and finance corporation with offices in major U.S., Canadian and global cities. Triple Five Worldwide Group of Companies has developed, own & operate the 1st, 2nd and 3rd world's largest tourism retail and entertainment complexes of its kind as well as an extensive portfolio of diverse and independent divisions that currently employs over 5,000 professionals and has created over 50,000 jobs. Triple Five’s wide-ranging experience is suited to creating successful mixed-use developments and activities worldwide that encompass the development, management and ownership of world-scale ventures in many fields. 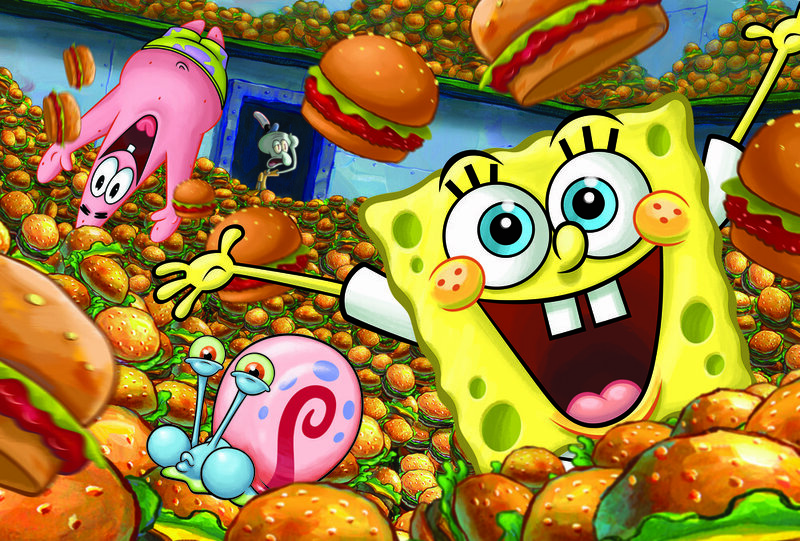 Nickelodeon, now in its 39th year, is the number-one entertainment brand for kids. It has built a diverse, global business by putting kids first in everything it does. The company includes television programming and production in the United States and around the world, plus consumer products, digital, recreation, books and feature films. Nickelodeon is one of the most globally recognized and widely distributed multimedia entertainment brands for kids and family, with 1.2 billion cumulative subscriptions in more than 500 million households across 170+ countries and territories, via more than 100+ locally programmed channels and branded blocks. Outside of the United States, Nickelodeon is part of Viacom International Media Networks, a division of Viacom Inc. (NASDAQ: VIAB, VIA), one of the world’s leading creators of programming and content across all media platforms. Nickelodeon and all related titles, characters and logos are trademarks of Viacom Inc.
Viacom International Media Networks (VIMN), a unit of Viacom Inc. (NASDAQ: VIAB, VIA), is comprised of many of the world’s most popular multimedia entertainment brands, including MTV, MTV LIVE HD, Nickelodeon, Nick Jr., Comedy Central, Paramount Channel, and more. Viacom brands reach more than 3.8 billion cumulative subscribers in 180+ countries and territories via more than 200 locally programmed and operated TV channels and more than 550 digital media and mobile TV properties, in 40 languages. Keep up with VIMN news by visiting the VIMN PR Twitter feed at www.twitter.com/VIMN_PR. For more information about Viacom and its businesses, visit www.viacom.com, blog.viacom.com and the Viacom Twitter feed at www.twitter.com/Viacom.